We provide a free market valuation, which you can rely on, and have no up-front marketing or registration fees. Our competitive commission rates strike a balance between the cost of providing our superior service and the value for money that customers deserve. Our standard sales package includes a free floor plan of your property, professional quality digital photographs, professionally produced sales brochures, extensive internet and social media marketing, accompanied viewings if required and our full sales support service from start to finish. We are with you all the way. Everyone's situation is different. We take time to ask the appropriate questions so that we can offer you the maximum support and assistance. 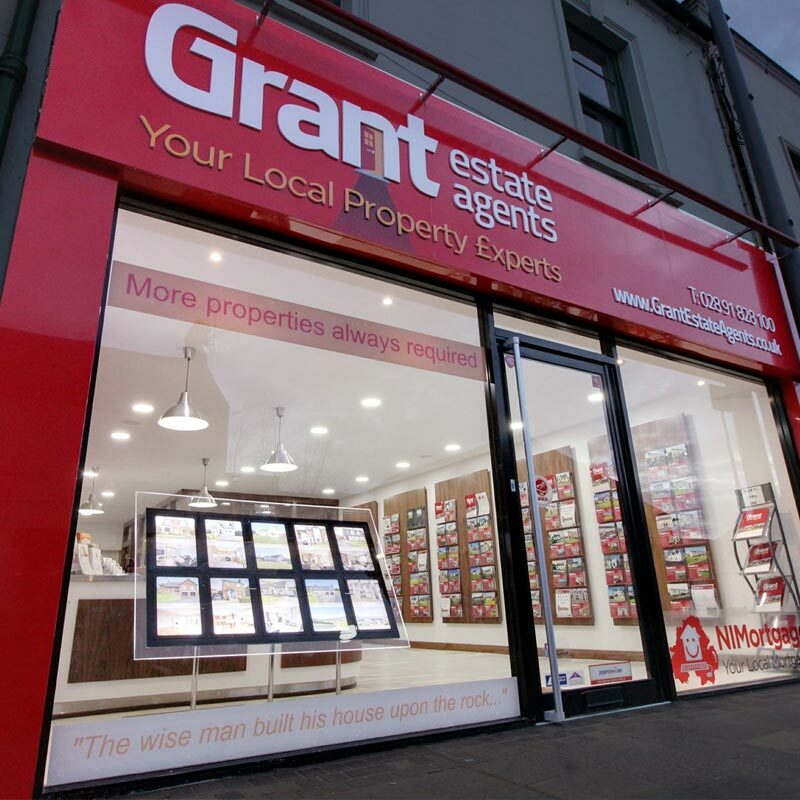 Our duty is not simply restricted to maximising the sale price on your property but also to understanding your circumstances and needs so that we can guide and assist you throughout the selling and buying process. 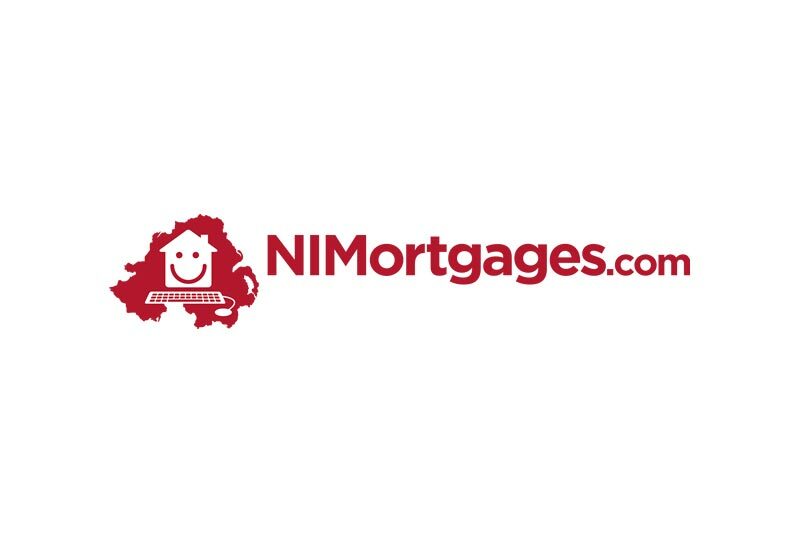 Our in-house mortgage advice service through our sister company NIMortgages.com is normally free of charge and allows you to benefit from a 'One stop solution' and a holistic approach to your sale as well as validating any offers made for your property to minimise aborted sales.